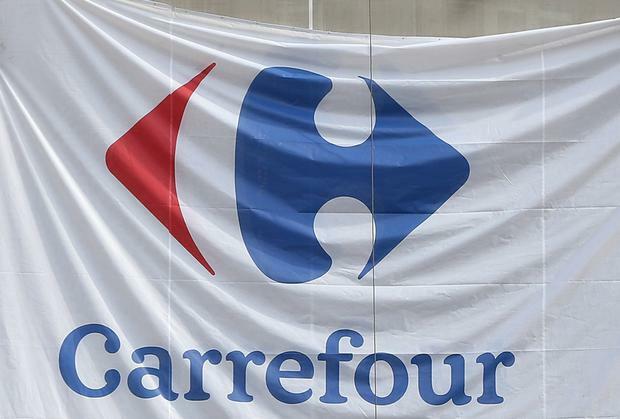 Carrefour will audit the slaughterhouses which supply its own-brand meat and ask them to install cameras in response to rising consumer demand for socially responsible practices. Europe’s largest supermarket retailer said on Wednesday it would conduct 84 audits of slaughterhouses that supply products sold under its brands before the end of 2019. These will check if they comply with the rules set by France’s Oeuvre d’Assistance aux Betes d’Abattoirs, which was founded to ensure animal welfare in slaughterhouses. Retailers such as Carrefour and consumer goods companies including Danone and Nestle have been adapting as more consumers and ‘millennials’ opt for healthier diets and a more socially responsible way of life.